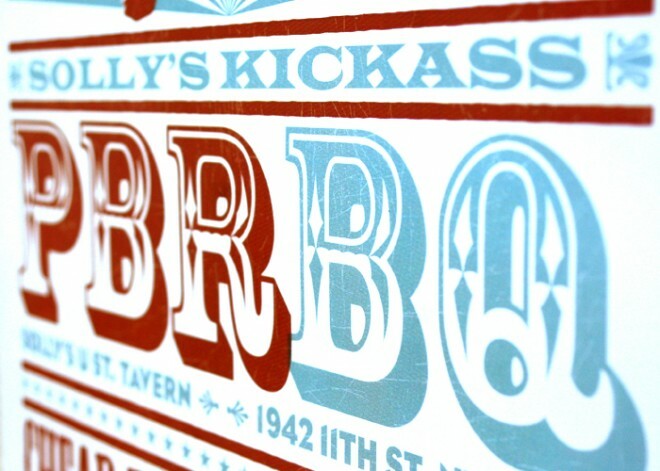 OMGWTFPBRBQ! 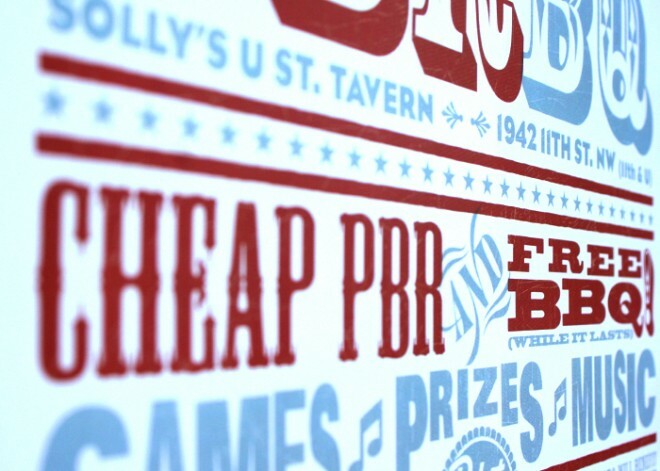 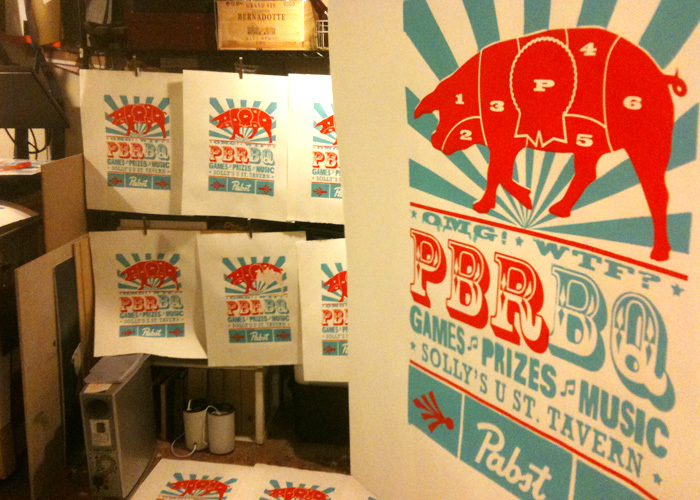 We designed a promotional poster for a BBQ and bluegrass event hosted by Pabst. 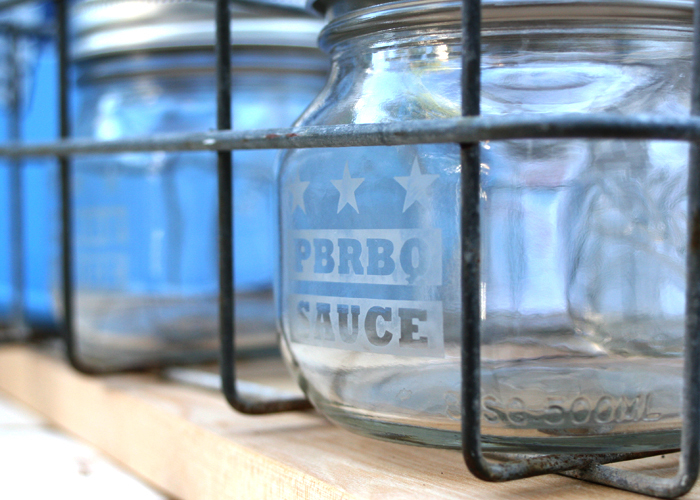 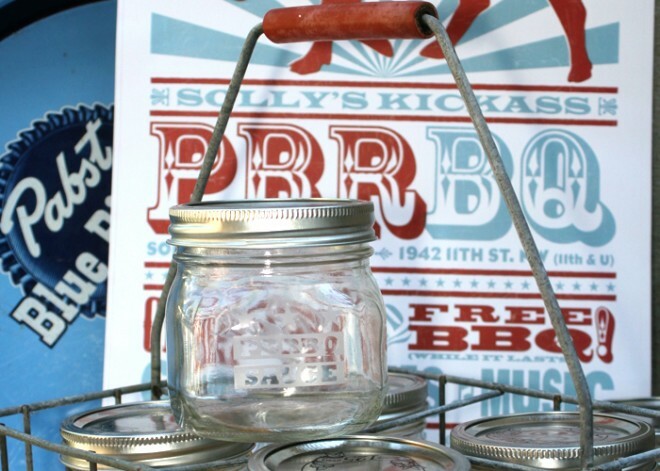 For the day of the event, we produced a limited edition screen-printed version of the post and etched glass jars for a top secret PBR BBQ Sauce. 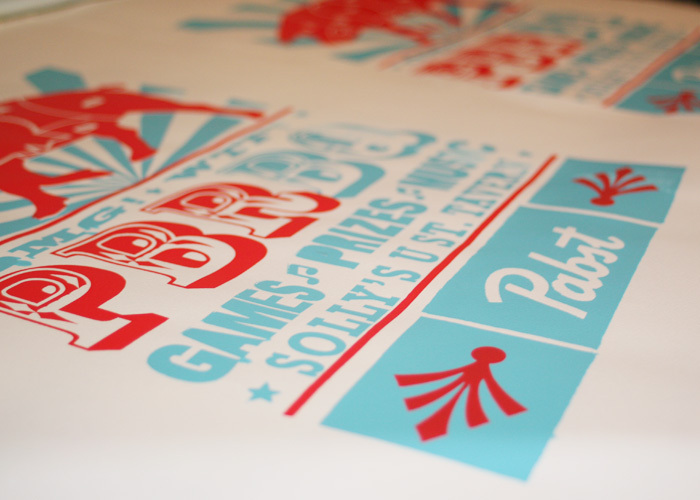 Fun Fact: The posters were printed with secondhand house paint and all proceeds went to fund the Capital Area Food Bank.